Recently, an experienced career lady emailed me and asked for my advice on how to ‘work around the kids’. I’m no expert. Having been fully self employed for little over six months, I’m definitely a newbie. But if I can help any woman who is at the employment crossroads due to their family commitments, then I’m happy to share my experiences so far. Everyone has a different family dynamic, but for me, my sole aim is to avoid childcare before and after school. I have no nearby family to help me in that way, so it’s either work ‘school hours’, or find a full time job at Senior level and pay two lots of childcare. My core hours are two days a week, 9:30-2:30pm plus one evening, and I get away from my screen for at least 30 minutes each sitting. Being disciplined with work time comes easily, when there’s childcare costs attached to it. Suddenly you become really productive when you know you’d otherwise be paying someone cash per hour, for you to sit there faffing around. Yup, childcare. There’s a difference between ‘working around your kids’ and ‘working around your kids’. 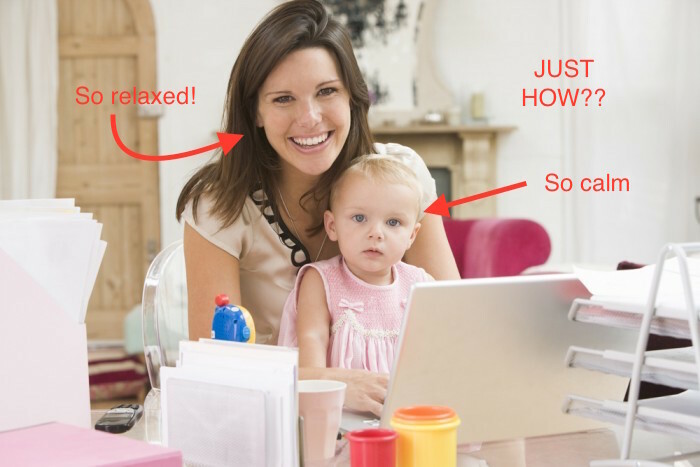 Makes no sense until you try, but things like the ‘Working Moms’ propaganda we see splattered everywhere, are a complete fallacy. Have a lunch break. You are at work. You are entitled to treat lunch just as others do. Create your environment. Put your music on. I burn my Lampe Berger that my husband can’t stand to be around, but I love. Or I listen to a podcast, do 10 mins of a language. Even if you think you’ll earn under your personal allowance, make sure you set aside 20% of what you bill out for. Set up a different account for tax alone (an ISA might be a good idea) and get into the habit of whipping away a chunk each time you get paid. Label outgoings clearly on your statement too. 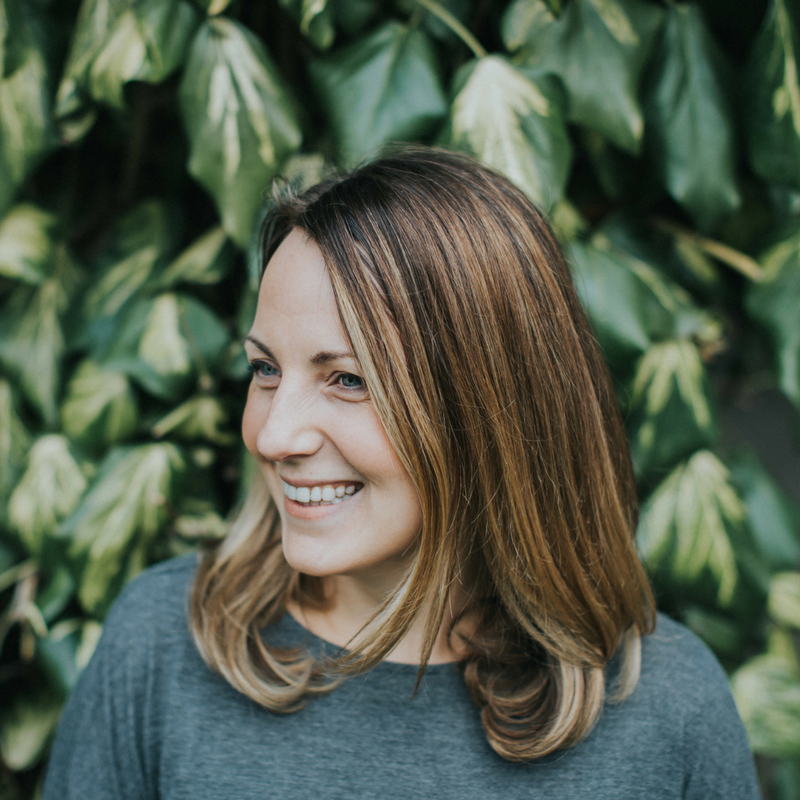 Get advice from a trustworthy accountant and decide how much help you’ll need (I am prepared to get lots of help, especially in these early years). What can I add to the list to help my contact? 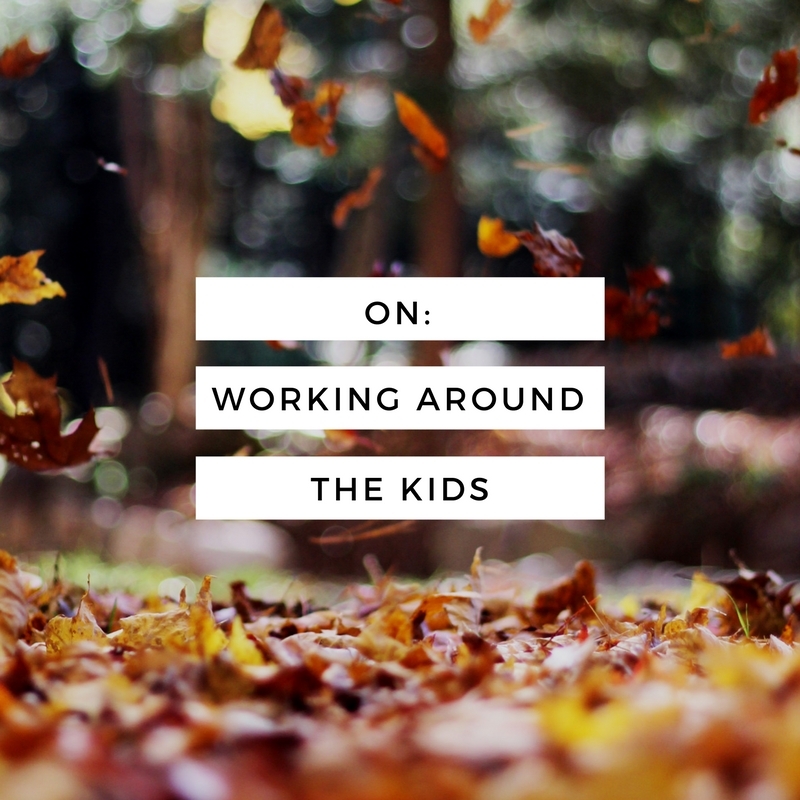 I’d love it if you could please leave a comment with your tips for working around the kids! Putting a portion of your wages away must the the hardest thing, especially if you don’t know exactly how much you’ll be bringing in each month. I commend you for having the discipline to do that, I know it isn’t really optional, I just know that I would use the money on other things, and then when the taxman came knocking I’d be screwed for a couple of months.